Creating app-based Customer Engagement Solutions for the hospitality industry. “branded” App with “smart phone” interaction! Using the Customer Engagement Solution is a simple four-step process. ‘Beacons’—small (about 3 inches long) devices that use Bluetooth technology to communicate with your guests’ smartphones—are strategically placed throughout the resort complex in areas where the guests congregate. The beacons have a range of approximately 125 feet. 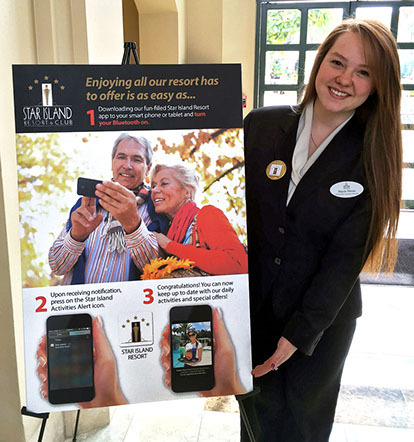 eye-catching marketing tools, including front desk signage and in-room signage—such as tent cards—urging guests to download your resort’s app to be kept up-to-date on the resort activities. Your resort, using RAB’s easy to use on-line design system, designs and sends a variety of customized messages to renters, exchangers and owners. In addition to enabling resorts to communicate with guests via the beacons while the customer is on-property and thus drive in-house tours, your branded app enables you to communicate with guests even after they have returned home. Using your app, you can send ‘push messages’ about special offers, discounts, etc. directly to the former visitors’ phones. 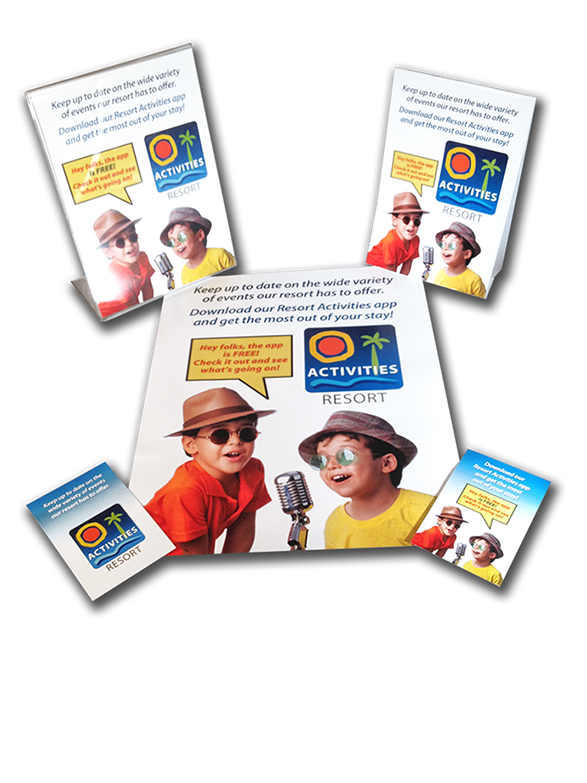 This provides your resort with an ongoing method of communications with the guest on a year around basis. 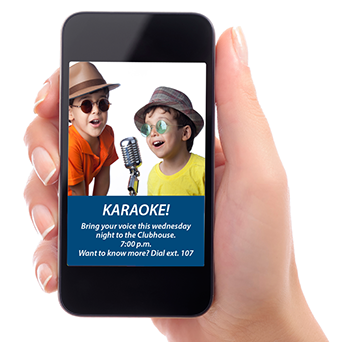 Small enough to fit in the palm of your hand, beacons send eye-catching messages to on-site guests to increase resort revenue and drive in-house tours. Resort App Builders (RAB), which specializes in designing app-based customer engagement programs for the hospitality industry, has launched its Customer Engagement Solution (CES), featuring customized ‘branded’ apps. The CES enables your resort to send eye-catching messages to guests’ phones and tablets, thus increasing in-house tours and revenue. For resorts looking for an effective and cost efficient way to consistently communicate with in-house guests, including renters, exchangers and owners—once those guests turn down the opportunity to tour—Resort App Builders has the Solution. Now, using the latest technology—known as ‘beacons’—our CES allows you to communicate with your guests, keeping them up-to-date on the latest resort activities, discounts, owner parties, etc. to make them feel like part of the resort ‘family.’ Among those communications can be various sales-oriented messages designed to drive them to tour. 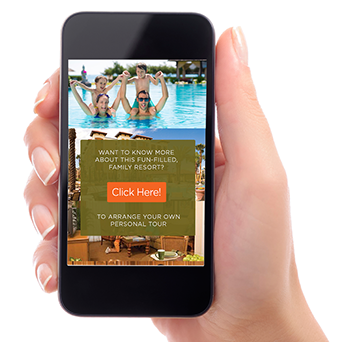 Resort App Builders has produced a variety of marketing tools designed to encourage guests to download your resort’s app. These eye-catching materials include front desk/hospitality desk signage, flyers for your in-room guest books, tent cards and even credit card size inserts designed to accompany the guests’ room keys. Interested in driving more in-house sales? 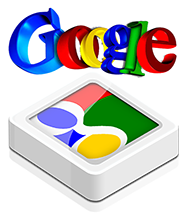 Want an easy method of staying in constant contact with your resort guests throughout the year? Then drop us a line or give us a call. 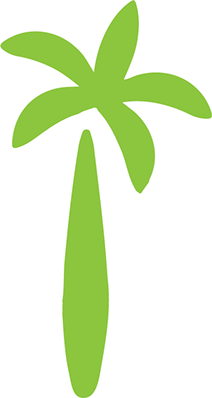 Star Island Resort and Club, a 900-room Five Star vacation ownership property in Kissimmee, FL, has become the first resort in the world to combine its own branded app with onsite beacon technology to significantly increase resort revenue. The App, designed by Resort App Builders, enables Star Island to keep in contact with their onsite guests using Resort App Builders’ Customer Engagement Solution (CES) that constantly ‘re-engages’ those guests through the use of eye-catching graphics sent to the guests’ mobile phones and tablets. At Star Island, Resort App Builders’ CES uses 31 strategically-placed beacons—small Bluetooth low energy (BLE) devices positioned throughout the resort—to connect with guests and send relevant messaging and information. 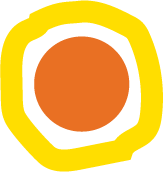 When a guest ‘crosses’ the path of the beacon signal they receive an ‘activities alert’ on their phone, followed by an attention-grabbing image. To maintain Star Island’s high level of customer satisfaction, the guest will not receive the same message more than once a day. • By sending relevant, contextual and timely messages via the beacons, resorts can drive guests back to the hospitality desk where they’ll have another opportunity to get the guest to tour. • App downloaders can also receive attractive, full-color ‘push’ messages once they return home offering a variety of vacation packages to return to the resort. For the sales team, it’s like getting a ‘second bite’ at the apple. 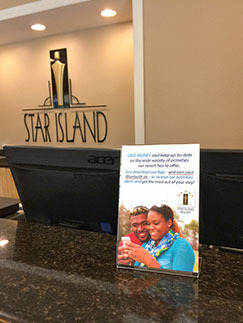 Signage placed throughout the resort encourages guests to download the Star Island app while key resort personnel wear ‘Ask Me About Our App’ buttons. 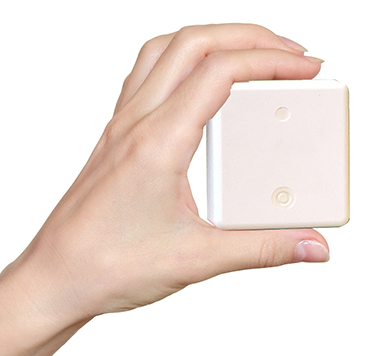 Beacons, small enough to fit in the palm of your hand (above), send eye-catching messages (right) to increase revenue and drive in-house tours.